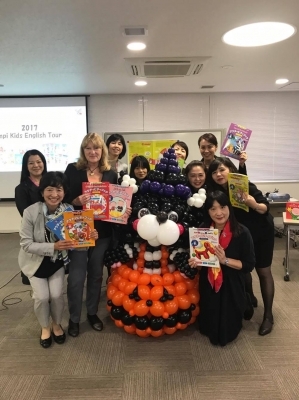 The 2107 mpi Kids Tour events in Nagoya, Osaka, Tokyo and Fukuoka finished today with the final event in Fukuoka. 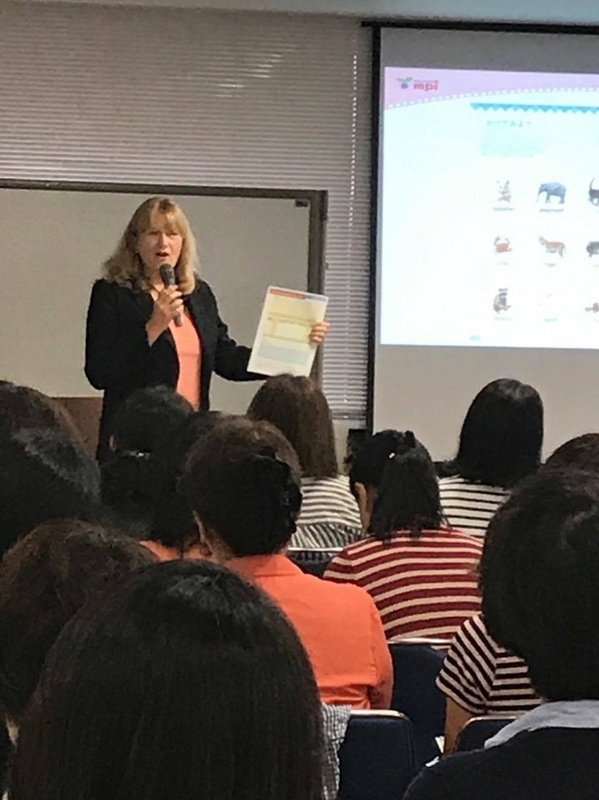 This year, Mari Nakamura and I gave presentations on using the activity books based on picture books that we co-authored and were recently published by mpi. The activities in these books draw on our long experience in English education in Japan and are based on nurturing the 21st century skills of communication, collaboration, critical thinking and creativity in young learners. 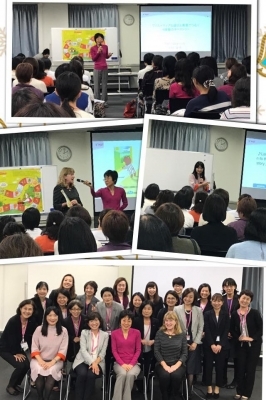 I had a great time giving presentations in Osaka and Nagoya. It was really fun to interact with the teachers. Mari Nakamura presented in Tokyo and Fukuoka. Izumi Miyashita gave a seminar on her original extensive reading activities in the classroom using mpi's BBL series.